Max loves safari and he is mad about big cats. 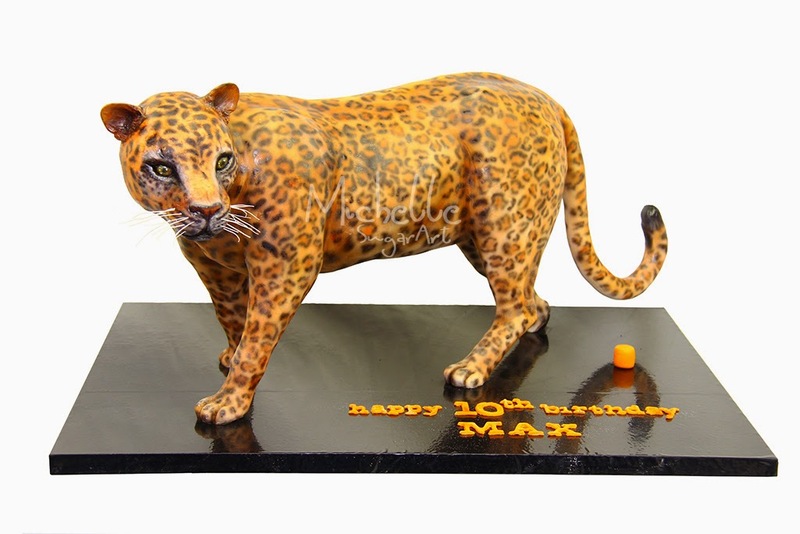 Celebrating his 10th birthday Scott from London has commissioned a 3D Realistic Leopard made entirely of sponge cake and fondant. 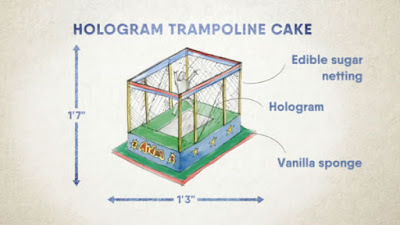 The cake was a total hit and it was the highlight of the party. Here is what they said.